13574 Wyandot Street Westminster, CO. | MLS# 4874498 | Tri-County Associates: Broomfield, Westminster Residential Real Estate. 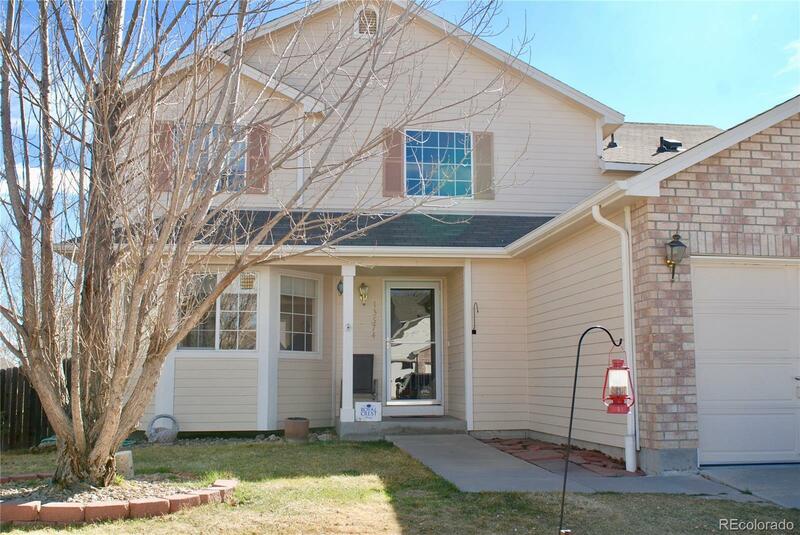 Well maintained Multi-Level home offers 3 bedrooms, 3 bathrooms, open kitchen with sunny breakfast nook & pantry, separate dining & living room and main level powder room. The master bedroom offers its own private bath & walk in closet, secondary bedrooms are joined by Jack-n-Jill bath. The lower level offers a big family room and separate laundry room. The basement is framed and ready to add more bedrooms with rough in plumbing for the 4th bath. Enjoy Adams 12 Five Star schools, walking to shopping and dining and nearby trails to hike/bike.